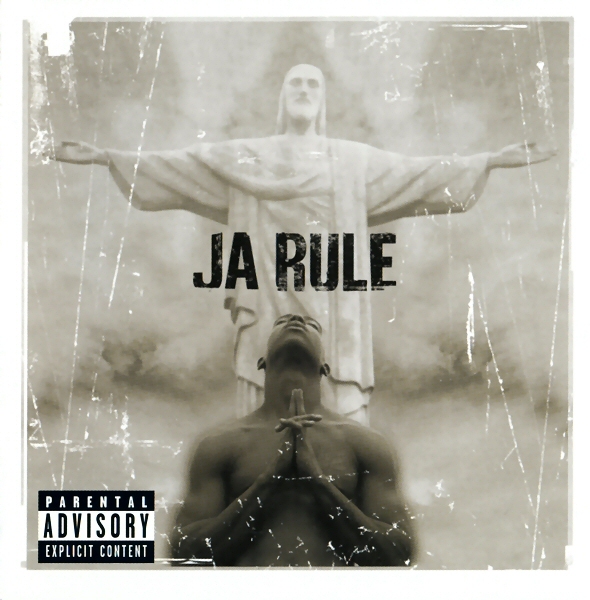 Ja Rule – Venni Vetti Vecci | Digging in tha crates. This entry was posted on Saturday, June 23rd, 2012 at 11:37 am	and tagged with 1999, Black Child, Caddilac Tah, Case, Def Jam Records, DL, DMX, East-Coast Hip-Hop, Eric Sermon, Gangster Rap, Irv Gotti, Ja Rule, Jay-Z, Lil' Rob, Memphis Bleek, Murder Inc. Records, Nemesis, R&B, Review, Ronald Isley, Self, Tai, Tyrone Fyffe, Universal Music Group and posted in 1999, Hip-Hop, Ja Rule, Ja Rule, Murder Inc., Sir Bonkers. You can follow any responses to this entry through the RSS 2.0 feed. Memphis Bleek – Coming of Age « Digging in tha crates. The Fast and the Furious (OST) « Digging in tha crates. Ja Rule – 7 Series Sampler: Pain Is Love | Digging in tha crates. I’ve joined your rss feed and look forward to seeking more of your excellent post. Also, I’ve shared your site in my social networks! made excellent content material as you did, the internet might be much more useful than ever before. Its such as you read my thoughts! You seem to grasp a lot approximately this, such as you wrote the ebook in it or something. I truly enjoy reading through your posts. Can you suggest any other blogs/websites/forums that go over the same topics? DMX – It’s Dark and Hell Is Hot | Digging in tha crates.